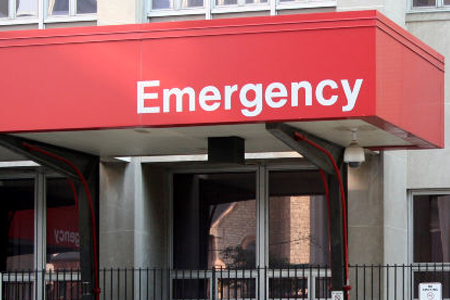 Data sharing has driven positive outcomes in Washington, where a mandatory program was implemented two year ago requiring hospitals in the state to use the Emergency Department Information Exchange. iHealth Beat, writes, “Under the program, patients' names are sent to the database when they register at an ED. The exchange then provides physicians with a list of recent ED visits by the patient. So far, 424 primary care physicians have registered to receive automatic notifications through the system if one of their patients goes to the ED.” Unnecessary ED visits by Medicaid beneficiaries have been reduced by 10 percent as a result. A report released one year after the initiative began further revealed narcotics prescriptions for Medicaid beneficiaries dropped by 24 percent and the initiative is partially responsible for Medicaid ER costs declining by $33.7 million. “It also created a whole new set of data so hospitals and communities could look at what patients are coming back to our emergency rooms,” says Carol Wagner, senior vice president for patient safety at the Washington State Hospital Association. According to Wagner, when a handful of rural hospitals found their patients were suffering from pain, they joined forces to create the area’s first pain management clinic. Oregon is beginning a similar initiative and Washington officials have also answered inquiries from other states such as California, Ohio, New York, Texas, and Florida.